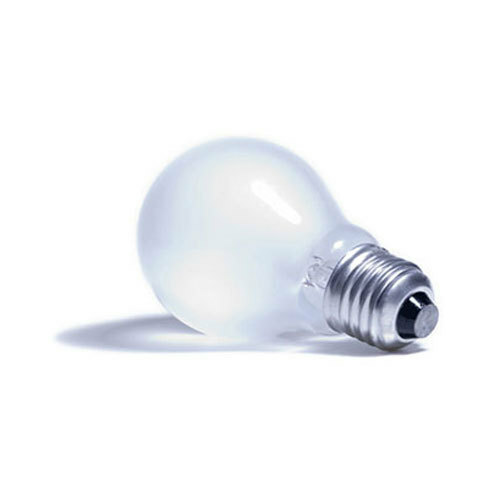 Owing to the rich industrial experience and expertise in this business, we are involved in providing LED Bulb. Established in the year 2011 at Bengaluru, Karnataka, we “JP Traders” are a Sole Proprietorship based company, involved as the trader of Computer Peripherals, Computer Printer, Electrical Multimeter, Office Stationery, Paint Spray Gun, Extension Socket and many more. These products are widely appreciated amongst clients for their impeccable excellence. In addition, we also render CAD Designing Service. Under the leadership of our mentor “G Jayaseelan (Manager)” we have achieved a unique position in the business.